C&C Transport wants to help you with your transports service’s needs. To request a bid or ask more information about our services, please contact our sales representatives. We are here to serve you. 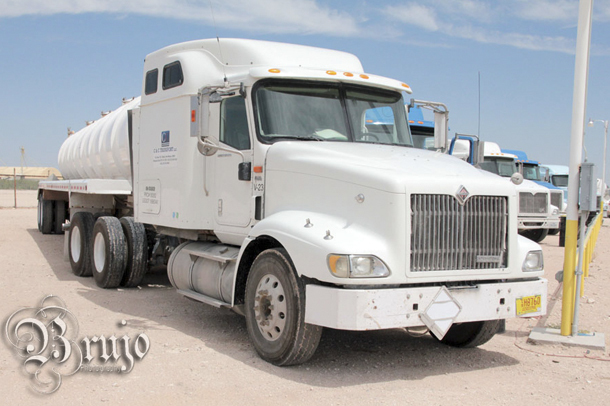 For more information about C&C Transport, browse through our Company Information section.